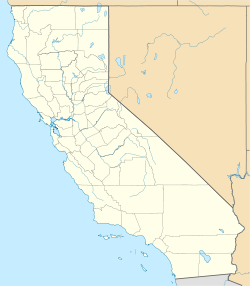 Florence is an unincorporated community in California. It is often considered part of South Los Angeles despite being outside the Los Angeles city limits. It is serviced by area code 323 and has a ZIP code of 90001. It is the northern part of the Florence-Graham CDP. Fire protection in Florence is provided by the Los Angeles County Fire Department, primarily serviced by Los Angeles County Fire Station 16 at 8010 S. Compton Ave., with ambulance transport by Care Ambulance Service. The Los Angeles County Sheriff's Department (LASD) operates the Century Station in Lynwood, serving Florence. Florence-Graham residents are zoned to Los Angeles Unified School District schools. County of Los Angeles Public Library operates the Florence Library.